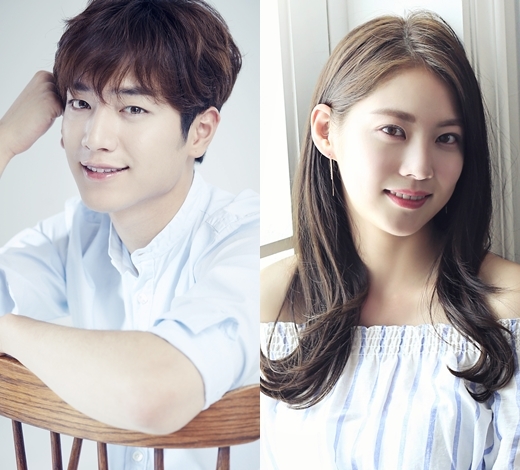 Seo Kang-Joon & Kong Seung-Yeon are cast for lead roles in upcoming KBS2 drama series “Are You Human Too?” (literal title). For the drama series, Seo Kang-Joon will play Nam Shin and an android named Nam Shin III. His character Nam Shin falls into a coma and his mother (Kim Sung-Ryoung), who is an expert in artificial intelligence and brain science, creates the android Nam Shin III who looks just like her son. The android impersonates Nam Shin. Kong Seung-Yeon will play Kang So-Bong. She is the bodyguard for Nam Shin III and she has a warm heart. The air date for KBS2 drama series “Are You Human Too?” has yet to be decided.